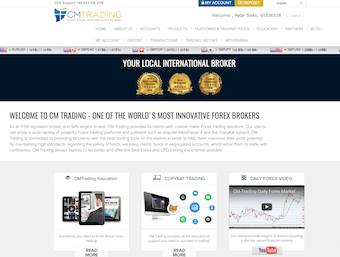 CMTrading is a forex broker that prides itself in being one of the most innovative brokers out there. It seems that traders of all experience levels can find something to suit their trading needs with CMTrading. This broker is specialized in forex, index and commodity trading, according to their website. CMTrading is regulated by FSB of South Africa. Through this forex broker review, we will aim to provide information on all important parts of broker activities so our readers can have a piece of mind when deciding if this broker is a good fit for them. If you have been reading our broker reviews, you will know that we are always pleasantly surprised when a broker has a Demo account on offer. This is because we believe that a good Demo account is worth their weight in gold (no pun intended). CMTrading does, indeed, have a Demo account and it is only a web form away. You are required to fill out a couple of basic details needed to complete the Demo account registration and you are on your way to a bright trading future.  There are several other account types at CMTrading, each with their own unique benefits and characteristics. This specialized account is aimed at traders who want to honor their religious laws without compromising their chances for profit potential. CMTrading’s Islamic forex account is a perfect blend of smart financial investment opportunity and religious respect for the Sharia law. When it comes to software, CMTrading has nothing to hide when competing with large investment companies. Quite the contrary, seeing that this forex broker offers all necessary software solutions for every imaginable trader type, it is fair to say that they have covered all their bases. 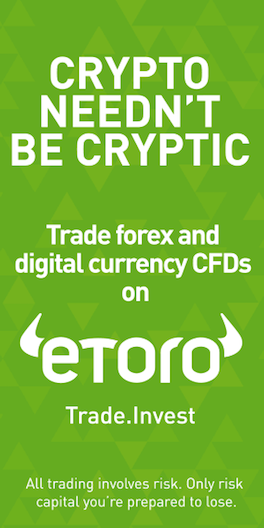 We do believe that this trading platform doesn’t need any introduction seeing that it is one of the most popular platforms in the world and is used by a huge number of highly successful brokers. MT4 is a downloadable software which means that you can only use it on the computer you have installed it on, but on the other hand, it offers an extensive number trading features and tools.CMTrading does offer MT$ mobile app for those who prefer to trade on the go. This is an ingenious trading platform that allows traders to actually copy the most successful trades from others in the field. This means that even those with not a high amount of experience with trading forex can participate in the trading world by learning from the best. A Sirix webtrader is introduced as the perfect solution for traders who do not want to be restricted in their trading endeavors and want to be able to trade anywhere and everywhere. A Sirix WebTrader enables you to do just that as it is completely web-based. This means that all you need for this particular trading platform to work is to have a device of your choice, an internet connection and a basic web browser. There are several ways to contact customer support at CMTrading. This forex broker claims to be available 24/5 through the following channels: web form on their website, a physical address in Johannesburg; South Africa, 10 international phone numbers and Live Chat. However, the Live chat option is either not working properly or something else is wrong, but we did not get an answer to our inquire by the time this review was written. It is important to highlight that CMTrading has a great Education section where traders can find everything they want to know about trading and analysis techniques. Withdrawals are requested from the financial department where all other accompanying details will be explained to you by the agents in charge of the withdrawal requests.